Healing and skin-regenerating ointment, which helps to stimulate coat re-growth and accelerates the healing process of wounds. Ideal for use on saddle sores, mud fever or skin irritations. 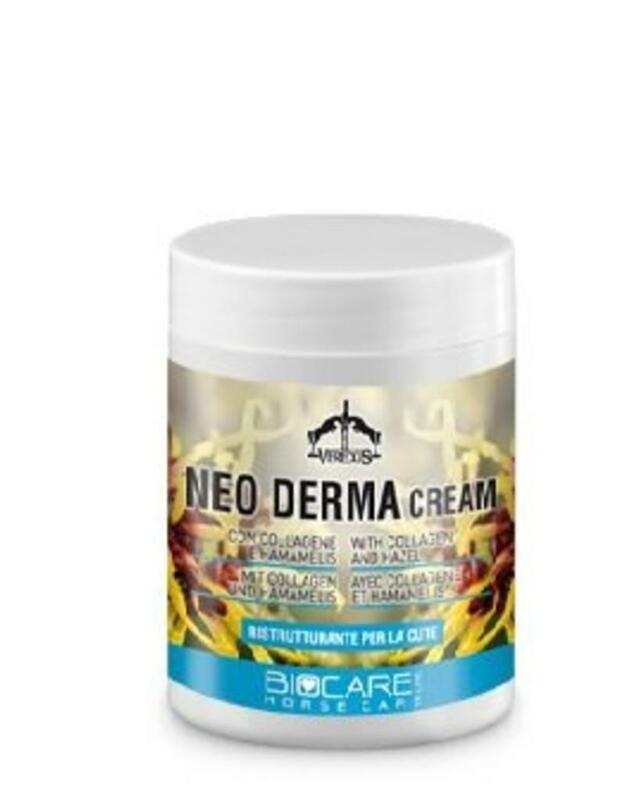 Contains collagen and hazel extracts to nourish and restore the epidermis for dry and sore skin. Rub ointment over the affected area. Repeat the application twice a day.